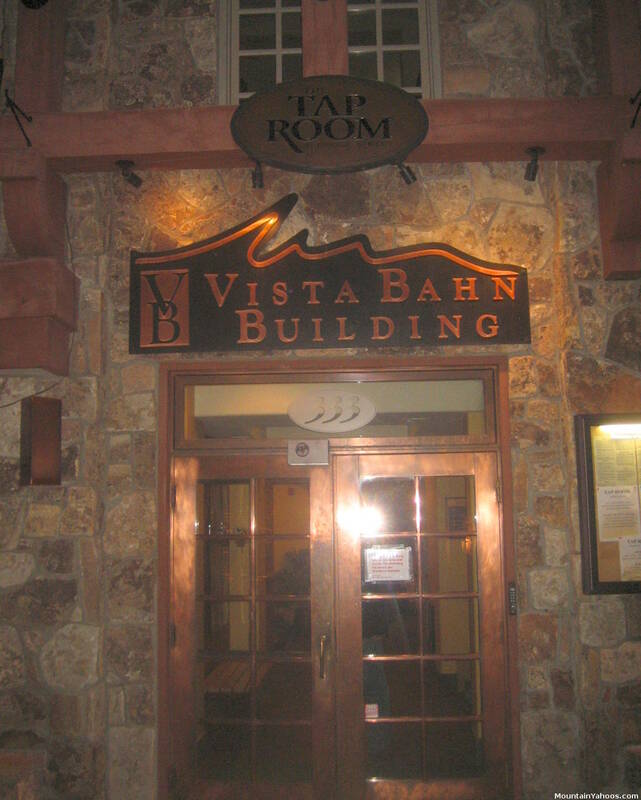 The more popular happy hours are in Vail village. 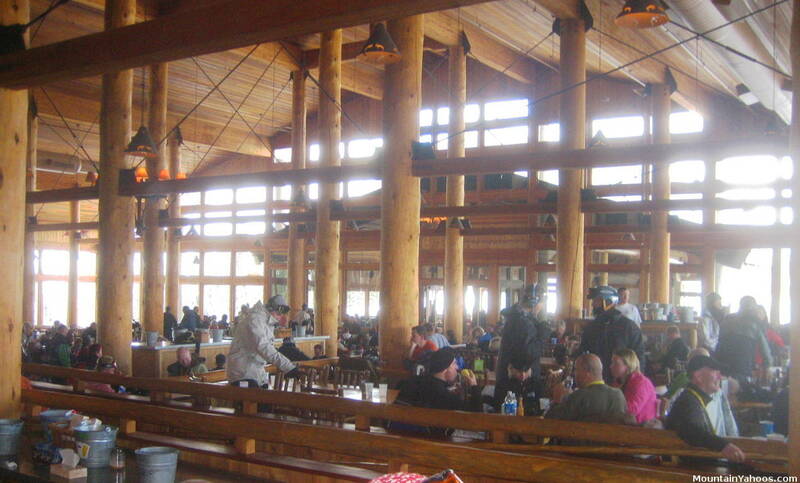 On warmer days the early crowd goes to the patio at Los Amigos at the base of Pepi's Run where one can watch the skiers on Pepi's run. This is also a warning that you will have an audience is you ski Pepi's any time after noon. 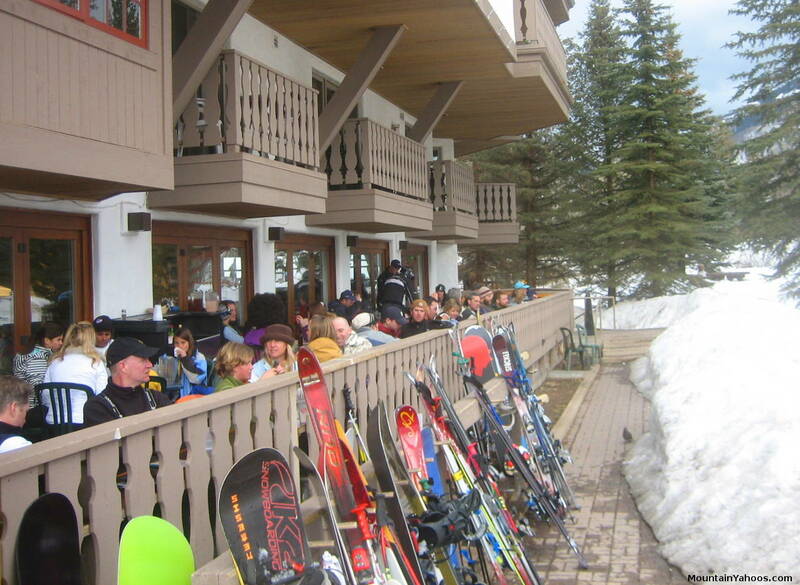 After the lifts close, skiers will begin to converge on the patio of the Red Lion where the action begins with happy hour and goes strong till closing on any given Friday or Saturday night. The scene at Lionshead is mostly centered around food. The most popular bar is Garfinkel's. 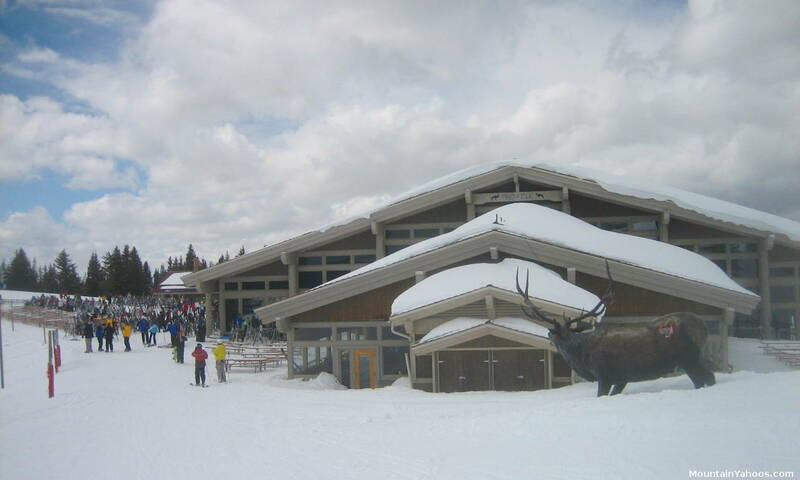 Look across from the gondola and look for their Moose mascot logo. 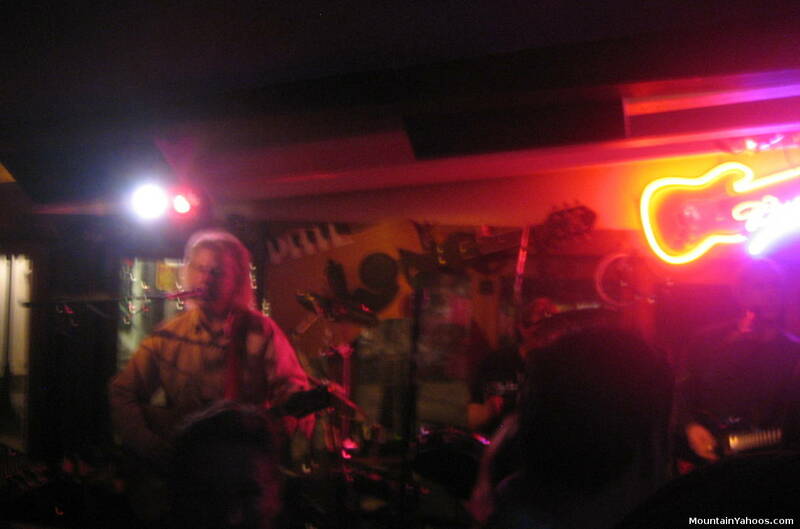 The Red Lion is probably the most popular of the Apres ski bars and often features quality live entertainment. Los Amigos: At the base of Vista Bahn lift. From here you can watch skiers make their way down Pepi's Face run. Vail has some of the best Apres ski bars of any ski area. 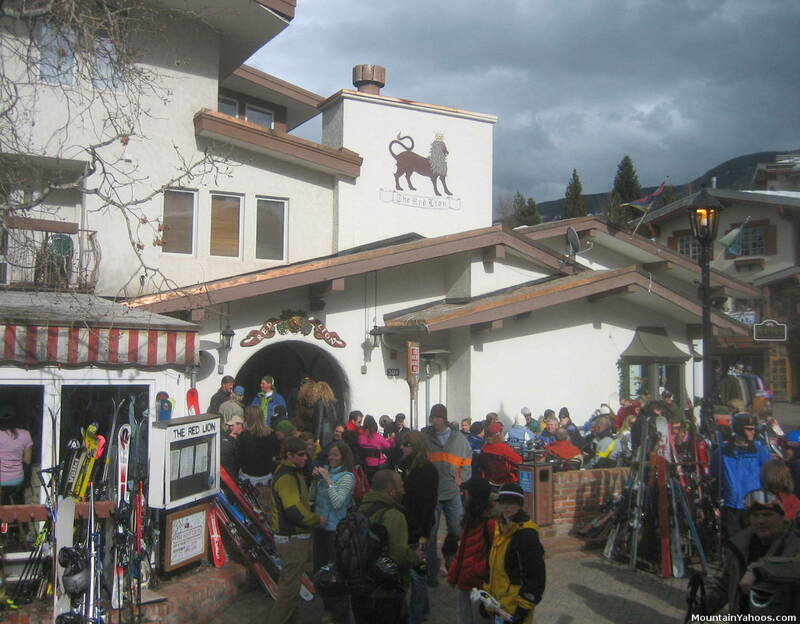 The Red Lion: Apres ski and good nightlife. 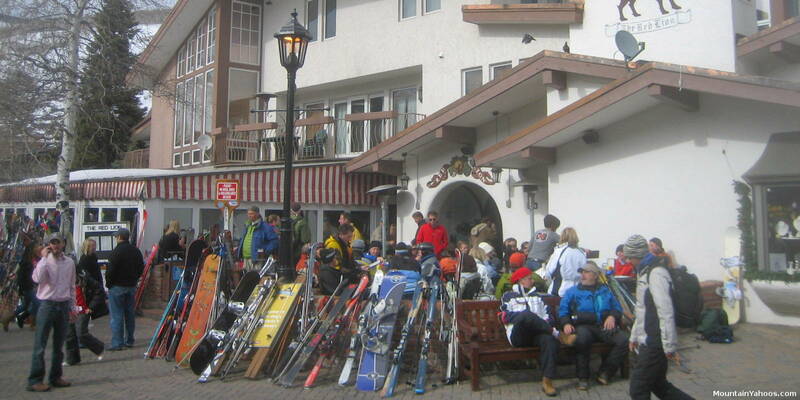 Garfinkel's: Located in Lionshead Village across from the gondola. The deck has a view of the slopes. This bar carries apres ski on into the night. Vail Village caters to all tastes from the high end to the cheap but good. Vail Village is the larger town center and thus hosts the bulk of the restaurants. In 2008, A la Car represented 15 restaurants. Minimum $15.00 per restaurant. Hours: 5:00pm - 10:00pm, ~20% delivery fee. Dinner only - American-French cuisine and steak house. Lunch - Top of Eagle Bahn Gondaola. Vendettas: Apres ski. Pizza served till 2:00am. 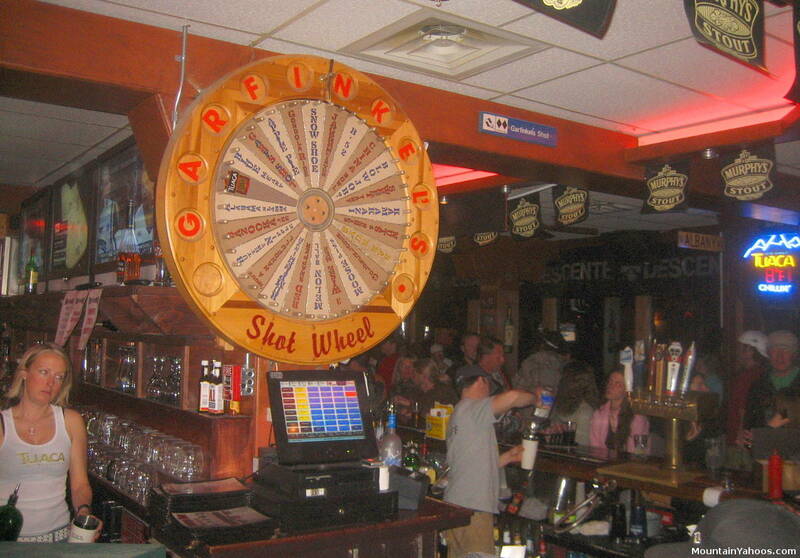 Lionshead Village: Beware the "Shot Wheel" at Garfinkel's.